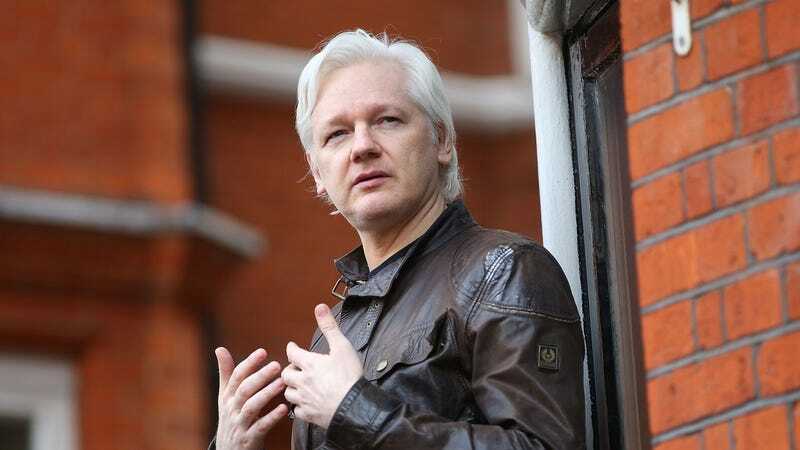 Assange was in contact with the Trump campaign and released stolen Democratic emails before the 2016 presidential election, but Ecuadorian officials have become increasingly concerned with his interference and controversies around the globe since he started hiding in their cupboard. Ecuador has gone so far as to cut off Assange’s internet access temporarily. During last year’s presidential elections in Ecuador, Moreno promised not to evict Assange if he became president. His right-wing opponent, Guillermo Lasso, said that if he was elected, Assange would be kicked out within 30 days. Moreno won with 51 percent of the vote. It seems rather unlikely that Assange’s native Australia would approve of his cozying up to the American president. A majority of Australians (77 percent) believe that the world is more dangerous under President Trump. And given Assange’s role in helping Trump ascend to that office, making the white-haired anarchist an ambassador to anything seems like a non-starter as the world has a good laugh (albeit through gritted teeth) at President Trump’s incompetence.